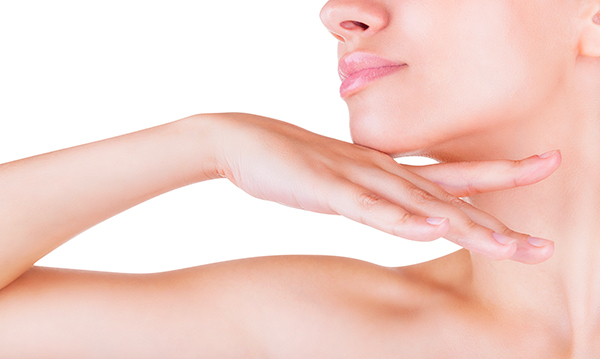 As time passes, the skin in the neck and décolleté area progressively loses tone and smoothness. A specific anti-aging treatment is needed to rejuvenate the area by reinforcing the structure and reawakening dormant chemical processes. LIFTNES is a regenerating and restructuring neck and décolleté cream by Skinius, formulated specifically for this beauty problem. It has a balanced formula to offer the neck, décolleté and breast a real boost of energy: vitamin E and the other active ingredients contained in this cream not only repair damaged cells and protect them from external aggressors (UV rays, smoke, pollution, make-up and so on), but also stimulate the formation of new hyaluronic acid, for a smooth, silky and refreshed appearance. we kindly ask you to provide us with a little more information to process your order with PayPal Express Checkout: your fiscal tax code for issuing the invoice and your phone number for delivery. Thanks from Skinius! LIFTNES is the ideal cream to bring new vigour and lustre to your neckline by improving the firmness, elasticity and hydration of the neck, décolleté and breast area. Its anti-aging action tackles skin laxity and prevents stretch marks on the breast. 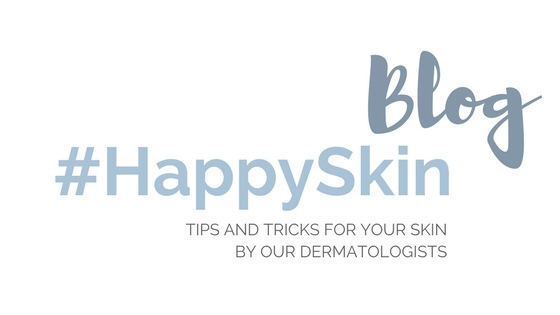 LIFTNES can be used all year round and it is suitable for all skin types. 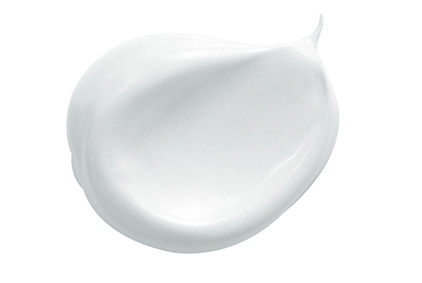 It has a light, creamy and non-greasy texture, which is why it can be used on any occasion. Vitamin E: a powerful antioxidant that protects cell membranes from attack by free radicals. LIFTNES offers the advantages of an anti-aging effect on the neck, décolleté and breast area, where it improves firmness and elasticity in no time at all, simultaneously limiting the formation of wrinkles and micro-wrinkles. It has an anti-aging action that improves firmness, elasticity and hydration in areas prone to premature aging such as the neck, décolleté and breast. It repairs the harmful effects of sun exposure, tackles skin laxity and prevents stretch marks on the breast. Apply LIFTNES where needed and massage gently until absorbed. To maximise the anti-aging effects from this product, it is recommend to cleanse skin thoroughly before applying. NeckStart at the base of the neck and apply upwards towards the chin. Apply the cream uniformly by using your fingertips first and then the back of your hand for a more energetic but delicate application. Décolleté Use the palm of your hand to perform a circular massage, starting from the centre of the breast and moving outwards. Then move upwards, following the line of the collarbone before moving down towards the sternum. BreastEncircle the breast area by cupping your hands and performing gentle circular movements. Acquistata per la 4’ volta, crema favolosa! Non sapevo si potesse usare anche sul viso, me l'ha svelato il dermatologo e confermato la farmacista.